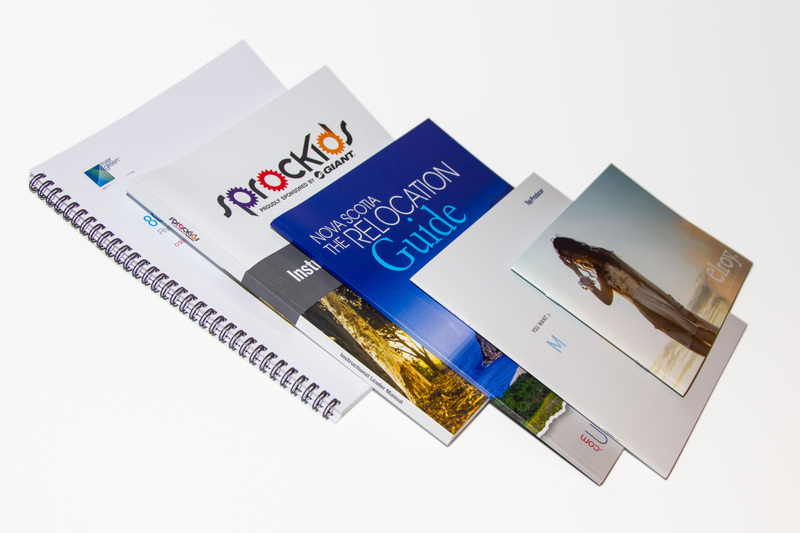 Booklets are small books or a short number of pages that are bound together in a variety of ways, including saddle stitching (up to 60 pages), wire-o binding and coil binding. They can be customized in size and finishing options to suit the image you wish to portray. Click here for a detailed list of finishing options. Everyone on the LinxPrint team treats each Booklets & Annual Report request as a unique and independent job. 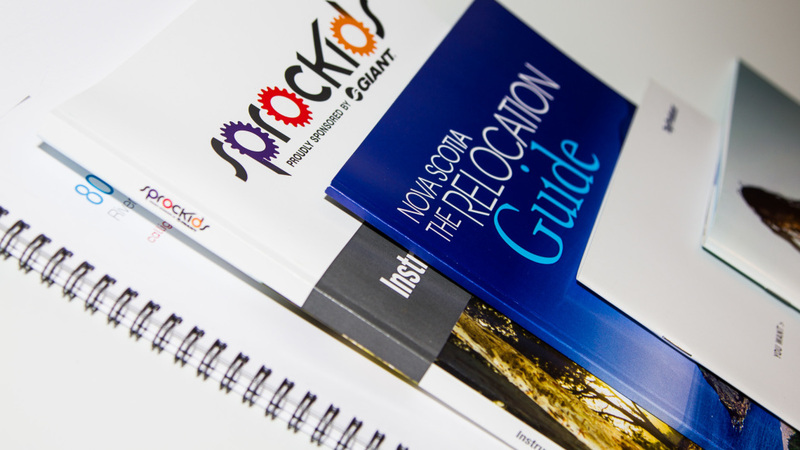 Whether you are a small or large company, LinxPrint in Vancouver can help you make a meaningful impact by printing a high quality annual report. A company’s annual report is a direct reflection of their corporate identity and brand. Through our range of finishing options, we can work with you to come up with a customized solution that works for your company and your budget. Magazine style finishing with two staples at the spine. Works best for page counts of up to 60 and is reasonably cost effective. Book Style binding where pages are glued or stitched together at the spine. Documents that are bound with wire binding will open completely flat on a desk and allow for 360 degree rotation of bound pages. 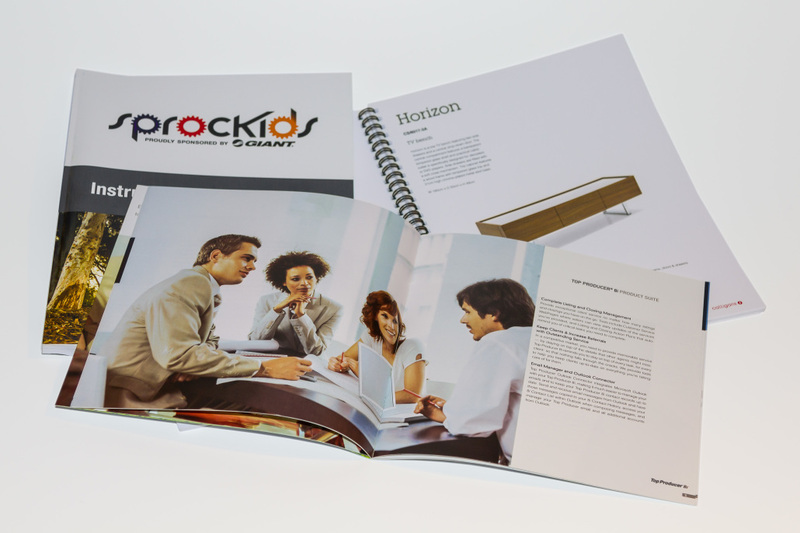 This binding style is durable and is often used for documents that need to be mailed. Compliment your annual reports with our customized calendars.